A gathering of sites dedicated to the memory of Contemporary Christian Music artist Rich Mullins, 1955-1997. This ring is for Web Pages and Web Sites containing information about John Mellencamp. This is a webring for Mavis Fan. She is a Chinese Pop star in Taiwan. 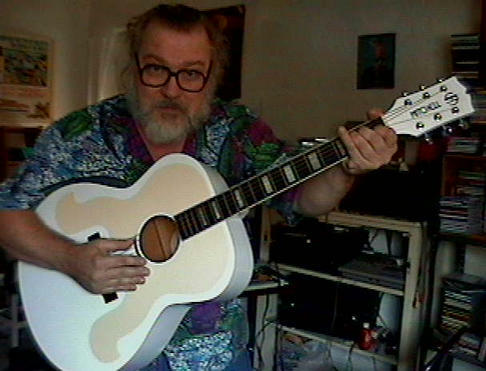 JOIN THE WORLD'S MOST FAVORED CYBER-COLLECTION of DADA-BANKS, FANPAGES and INFO SOURCES dedicated to the GRANDFATHER of DIY home RECORDINGS, Mr. R. Stevie Moore. Today's BEST BEELINE to the MAN HIMSELF.